Doctor giving patient vaccine, flu or influenza shot or taking blood test with needle. Nurse with injection or syringe. Medicine, insulin or vaccination. Hospital office room. 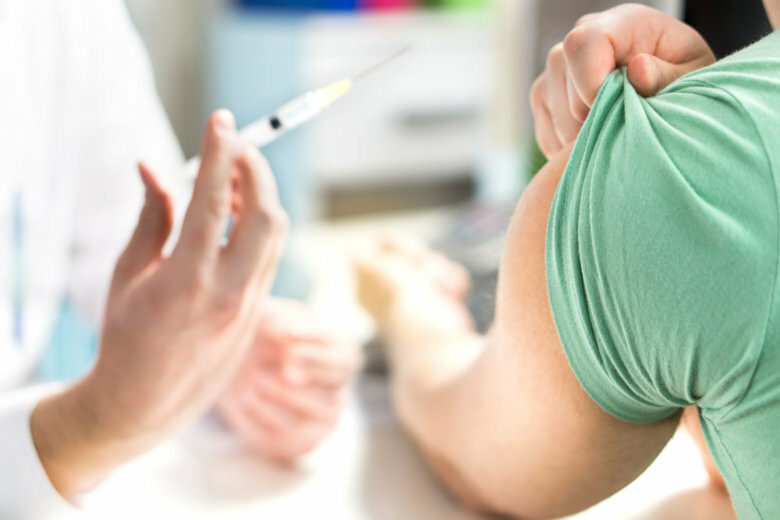 A Kentucky student is suing his local health department after it barred students who aren't immunized against the chickenpox from attending school and canceled extracurricular activities during an outbreak that has affected 32 people.